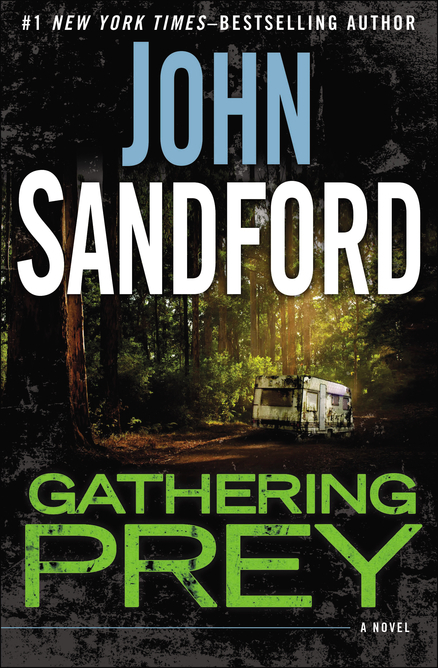 Gathering Prey is due to be published in the US by Putnam, on April 28th 2015. Shay Remby and her gang of renegades have struck a blow to the Singular Corporation. When they rescued Shay’s brother, Odin, from a secret Singular lab, they also liberated a girl. Singular has been experimenting on her, trying to implant a U.S. senator’s memories into her brain—with partial success. Fenfang is now a girl who literally knows too much. 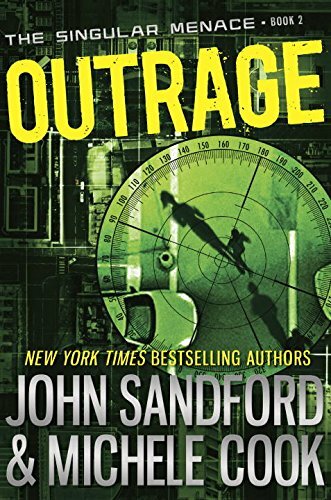 Can the knowledge brought by ex-captives Odin and Fenfang help Shay and her friends expose the crimes of this corrupt corporation? Singular has already killed one of Shay’s band to protect their secrets. How many more will die before the truth is exposed? The second novel in Sandford and Cook’s The Singular Menace YA series, it follows Uncaged (which I still need to read). It’s due to be published in North America by Knopf for Young Readers, on July 14th 2015.